*Seller is a lic Agent. 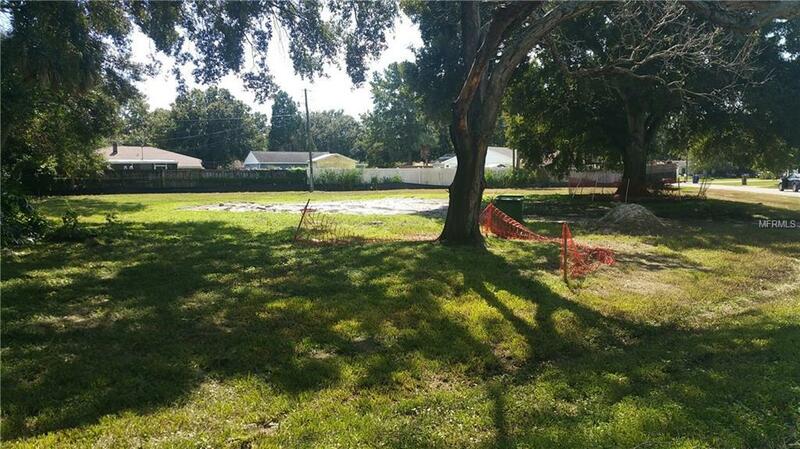 2 cleared lots, side by side, in S. Tampa (2nd lot is folio 130392-0000). Readyand waiting for you to build ONE custom home or TWO. Lots can be sold together or separately. $153,500 each. North of Gandy and East of Westshore. This is a convenient neighborhood for everything that makes S. Tampa a great place to live. Easy access to Selmon Crosstown Expressway and Gandy Blvd. Makes Pinellas beaches and St. Pete a quickdrive away.We have a site plan sketch to show you how you can utilize the lot. BYOB (bring your own builder) or we can happily point you in the direction of quality builders who have expressed interest in doing a custom home on the lot.